With the launch of our new website in late 2016, we’d love to know your thoughts about it! Please feel free to let us know what you think of the website – good or bad – as well as any changes or additions you’d like to see, by completing the website feedback form below! You can also upload images from your computer or iPhone/iPad/Android device! Do you wish to share some news on our website? Please click here to submit a story! With almost 100 years of experience, the Leeming Spartan Cricket Club could not have excelled to the levels we have without taking on board suggestions and feedback on areas to improve. Having first launched our website way back in 2001, we have been the leader of local sporting clubs online, and with the rise of the HTML5 platform, we’re as keen as ever to extend our lead! Therefore, we offer all members and non-members the opportunity to get in touch and let us know how best to continue to grow our website! Please note, this is feedback for the technological, digital, and online aspects of the Leeming Spartan Cricket Club (Inc.), including our website. 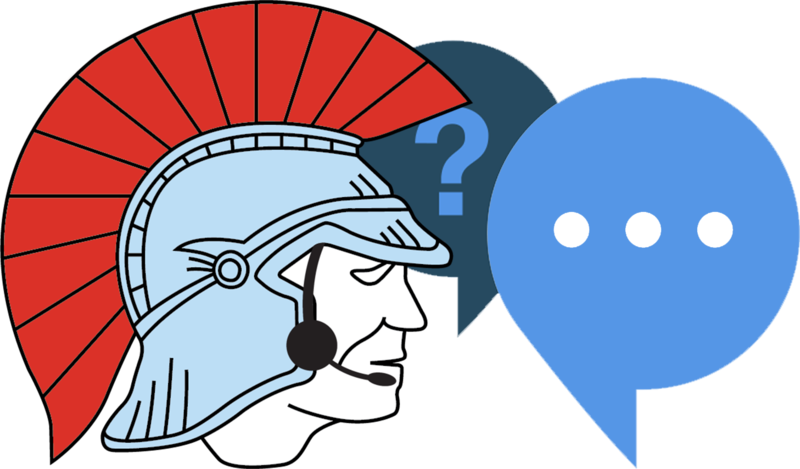 If you’d like to provide feedback on all other areas regarding the Spartans (including suggestions on things to implement), please click here! Please enter your email, so we can follow up with you! 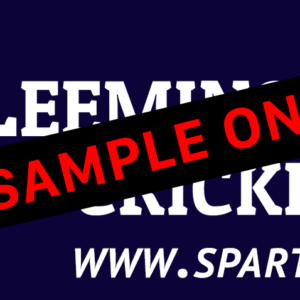 Thanks for helping to make the Leeming Spartan Cricket Club’s website even better! 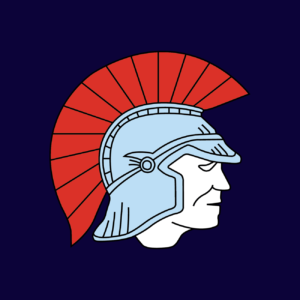 Please note that whilst we read all feedback submitted to the Leeming Spartan Cricket Club, we reserve the right to decline any suggestions given, however we will endeavour to best act on any feedback provided. Please be sure to read Leeming Spartan’s Feedback Policy before submitting any feedback regarding ways of further improving the Club.